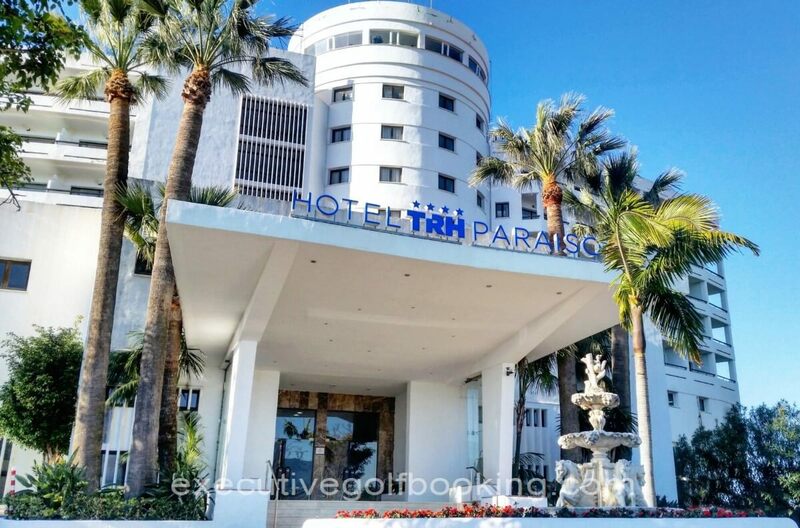 The TRH Paraiso Beach & Golf Hotel is an exclusive 4 star hotel in El Paraiso, Estepona, one of the best residential areas of Costa del Sol, surrounded by golf courts and close at hand from Estepona beach: an ideal place for resting as a couple or with children. 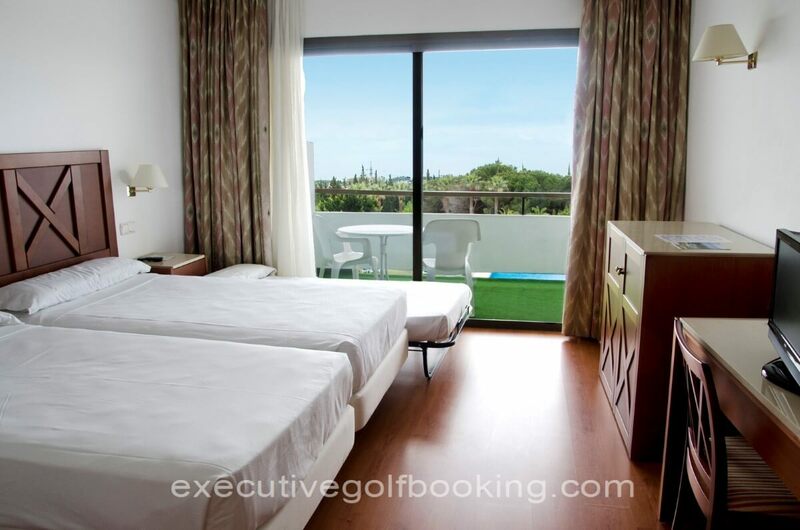 The rooms of the TRH Paraiso Beach & Golf Hotel have been specially designed to offer the maximum comfort and rest. 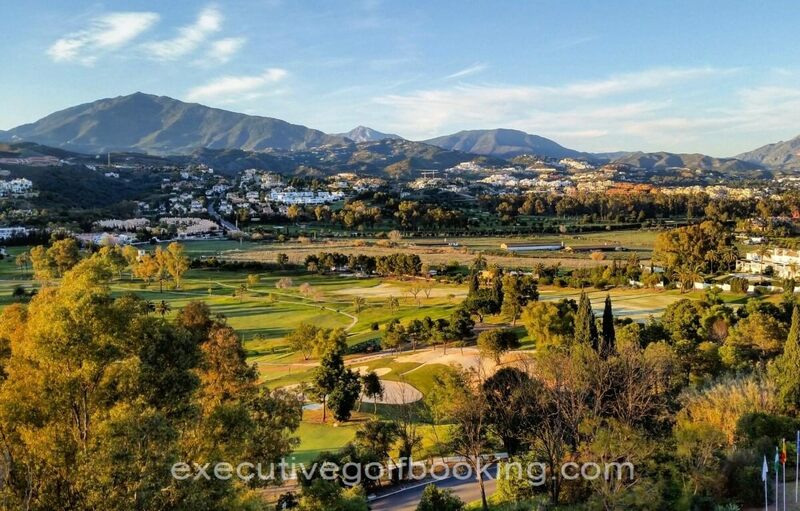 The services of the TRH Paraiso Beach & Golf Hotel give shape to the perfect plan for you to enjoy a relaxing family holiday close to Estepona. 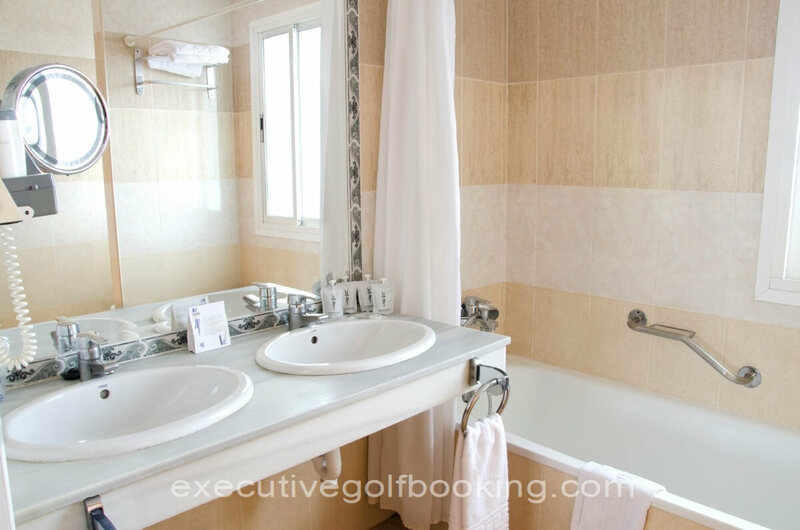 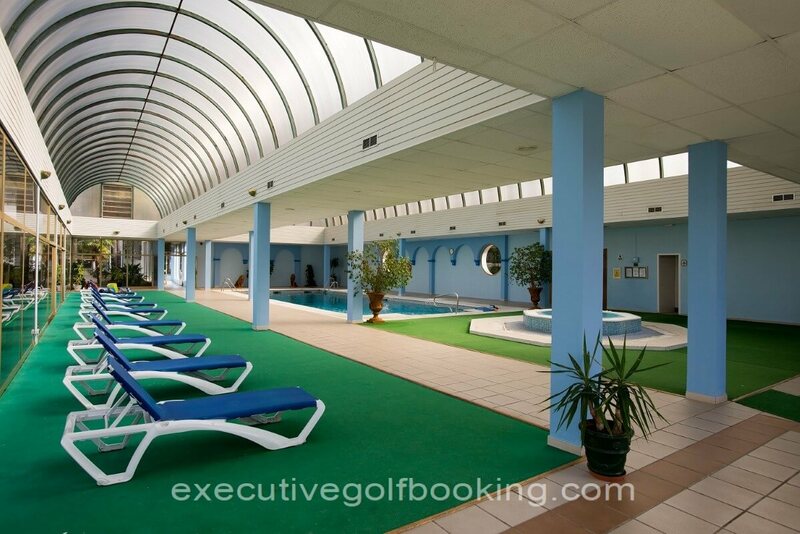 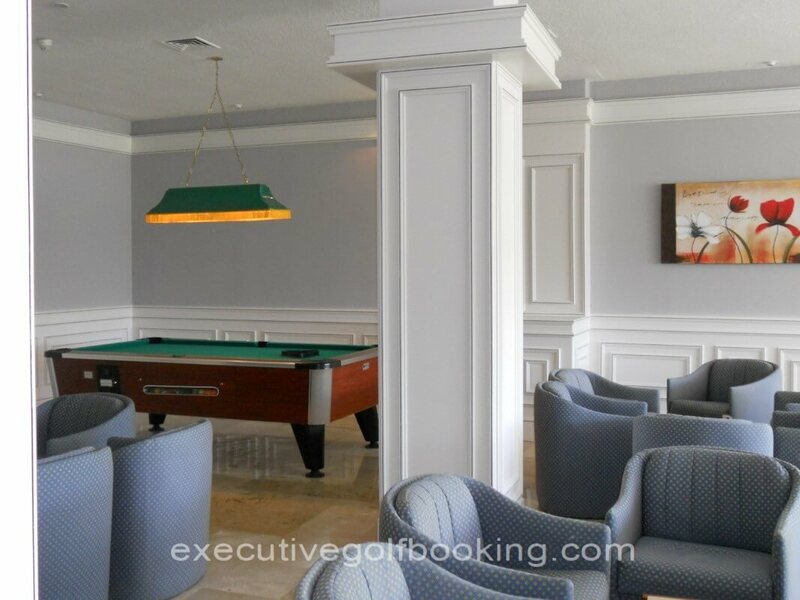 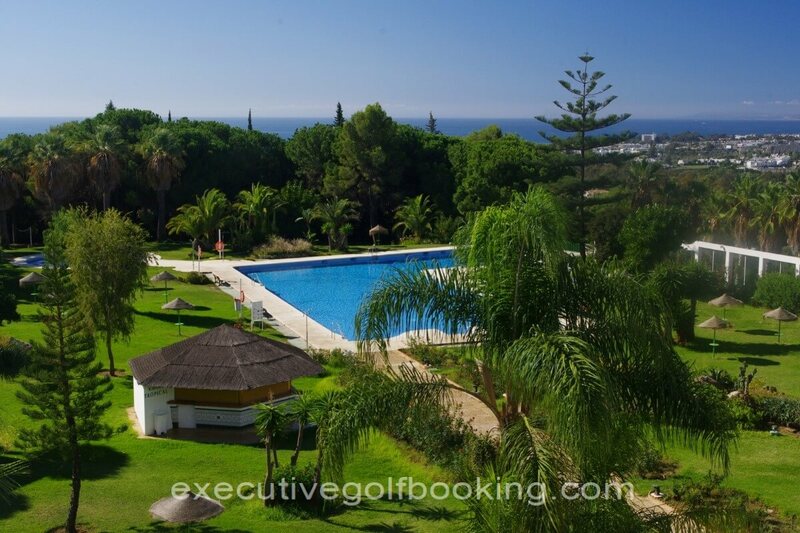 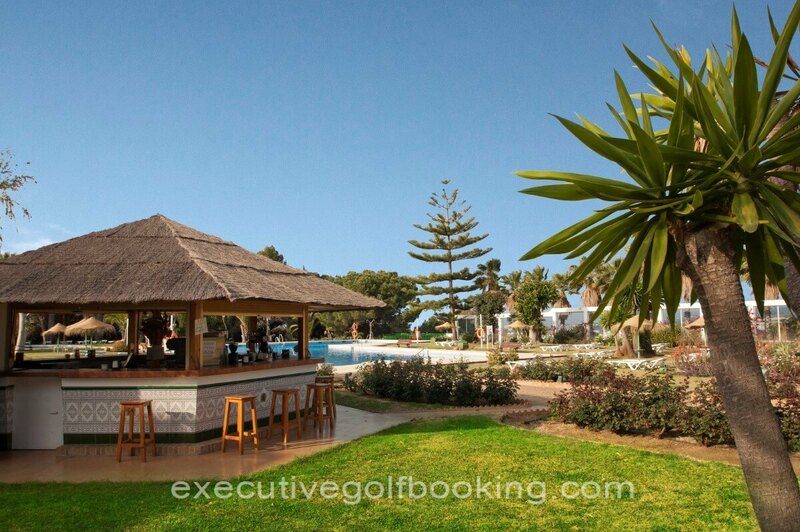 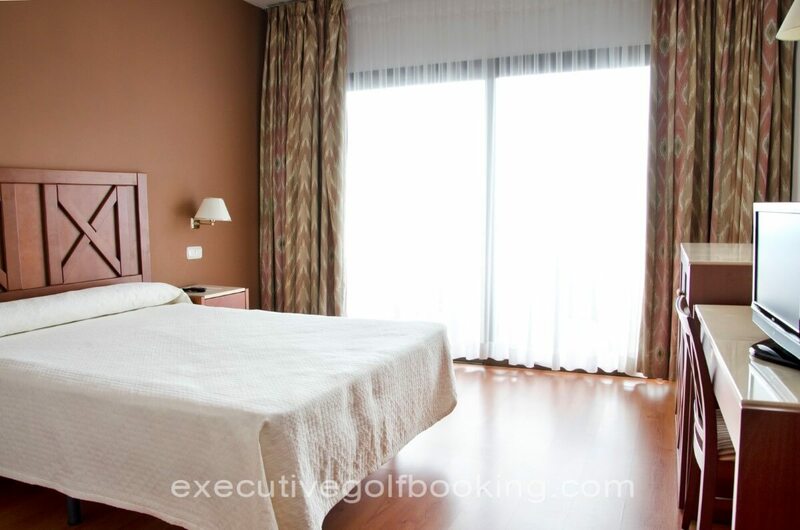 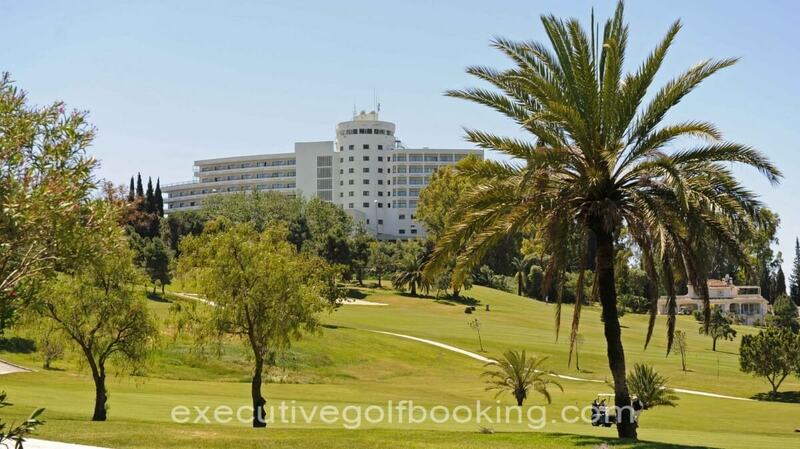 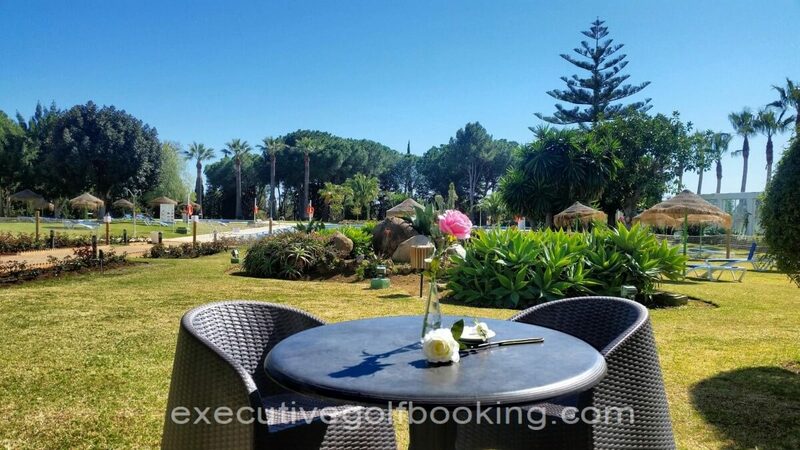 Golf, gastronomy, cocktails, entertainment for children, indoor swimming pool... And special services for events in Estepona.